American Multinational corporation, Nike will be launching a new collection of women’s sneakers known as The 1 Reimagined. In 1982, Nike had introduced their iconic Nike Air Force 1 and Air Jordan 1 in 1985, that were designed for the male basketball players and soon they became the most popular pair of shoes. 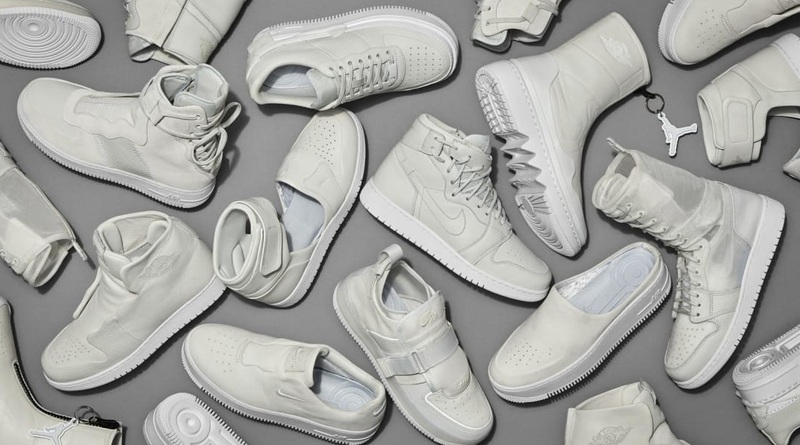 The 1 Reimagined shoes are specifically designed for women by reinterpreting the iconic Air Force 1 and Air Jordan 1 silhouettes. The latest collection is exclusively designed by a group of 14 talented women from Nike’s product, material and colour design teams. Musical artist Kelsey Lu and R&B artist Abra are the new faces of the latest collection. The 1 Reimagined will be available in-store in New York from February 6-7 and nationally on nike.com from February 9th 2018.